Whitegates River Pontoons for visitors are located on the eastern side of the fairway, immediately south of the Chain Ferry on the River Medina. 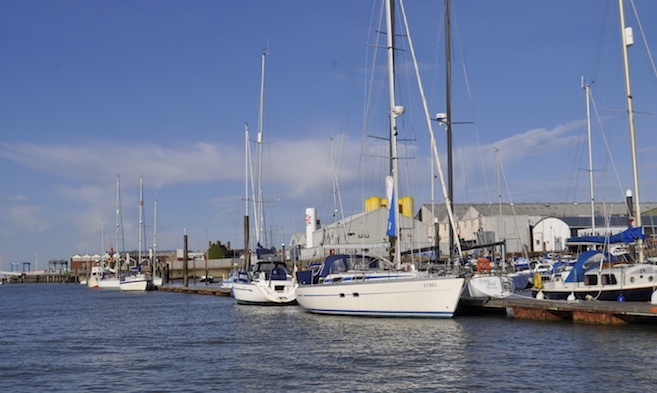 These moorings are quiet and are ideal for craft wishing to stay overnight in Cowes but outside of a marina. 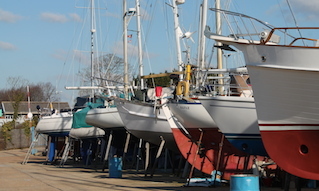 They represent excellent value and many are suitable for deeper draught vessels. 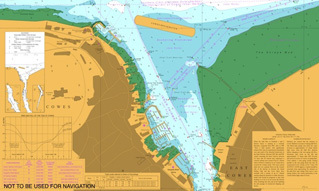 The "E" pontoons have between 1.5m and 3.0m of water below chart datum and are used to raft up yachts during Cowes Week and the Round the Island Race weekend. 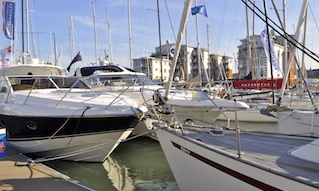 The pontoons are ideal for stays of multiple nights due to them being less than half the price of a marina berth, however, water and electricity is not available and you will be required to either use your tender or a water taxi to get ashore. 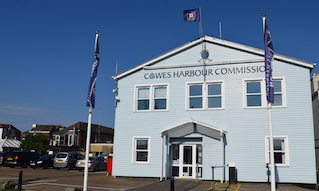 Marine fuels, gas and lubricating oils can be obtained from the Cowes Harbour Services Fuel Berth, which is conveniently located opposite the pontoons on the western side of fairway.